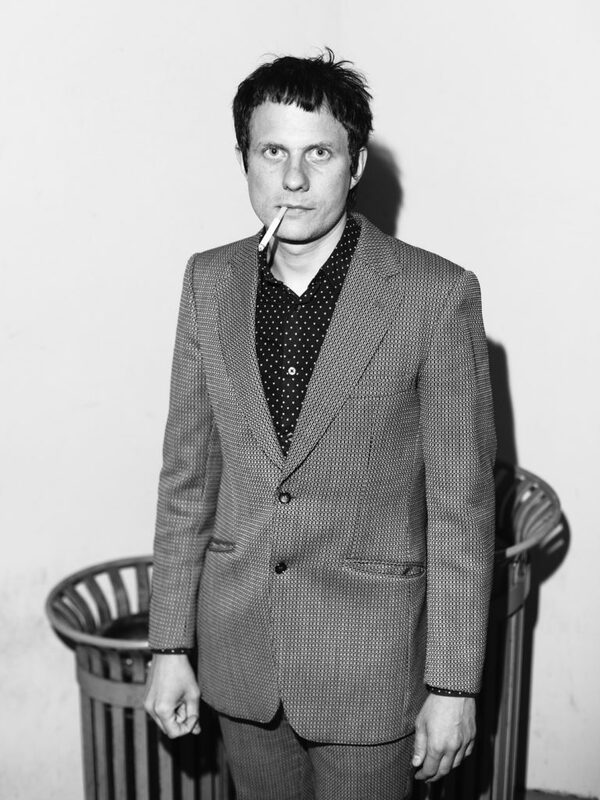 Felix Kubin is one of electronic music’s most dynamic and versatile performers. A lovechild of the home recording era (he started to compose electronic 4-track music at the age of 12), his activities include futuristic pop, radio plays, electroacoustic music, lecture performances and works for chamber orchestra. Kubin’s music is saturated with enthusiasm for disharmonic pop, industrial noise, and 20th-century avant-garde music. In the last 20 years, he has released a diverse array of albums and played over 100 electronic music festivals. He likes to move between high and low culture, clubs and concert halls, as his main concern is the shifting of contexts and expectations.